32-bit ARM processor with 400Mh CPU speed ensures flexible multitask operation, higher processing speed, improved realtime functionality. The receiver serves as a USB plug and play device also includes built-in 2W VHF radio with core data link technology extends the working range up to 8km. The optimized data link solution ensures maximum proficiency design and equipment reliability, a smaller unit for field access in rugged conditions. 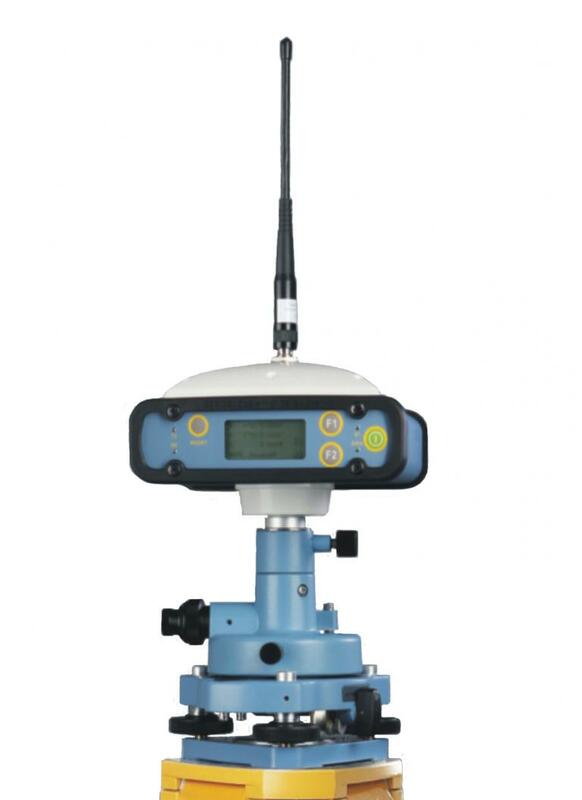 Industrial quality controller and 20m stable Bluetooth?ensure the reliability of data link and flexibility of rover operation. Compact metal enclosure design providing strength and impact resistance, 3-proof design. New improved core data link technology with built-in radio, capable of typical range operation, ideal for cableless fieldwork. New, faster ARM920T CPU computing system with USB mass storage (FFS) allowing easy transfer of survey data to a standard USB storage device. Dual lithium Ion batteries allow extended working hours.